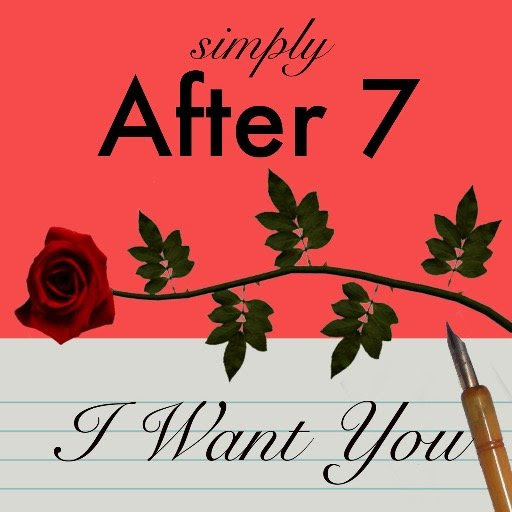 New Music: After 7 Premiers New Single "I Want You"
Fresh off their Soul Train Performance R&B trio After 7 return with the new Babyface & Daryl Simmons produced single "I Want You," a smooth uptempo groove currently riding high on Billboards Adult R&B Songs Chart! Check out "I want you" below and tell us what you think. We're excited After 7 is back! “It’s probably the most different of any song that people have heard from After 7," affirms Kevon. With work on their new album nearly complete, the group’s new material is certain to be rooted in the old while adeptly referencing the new. And with the success of songstress Jazmine Sullivan’s 2015 single “Let It Burn,” which uses a prominent sample of their 1989 hit “Ready Or Not” as a foundation, there’s no doubt that the R&B/ soul world-at-large has undoubtedly been primed for the return of their classic sound. Planned for a 2016 release, the album promises to the group to its rightful place as R&B royalty in a musical landscape yearning to be refreshed.